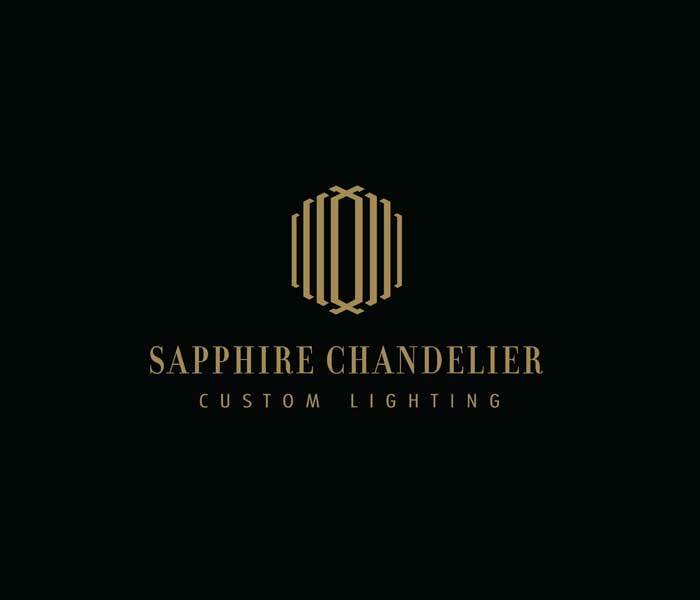 © 2019 SAPPHIRE CHANDELIER. ALL RIGHTS RESERVED. PRIVACY & TERMS.